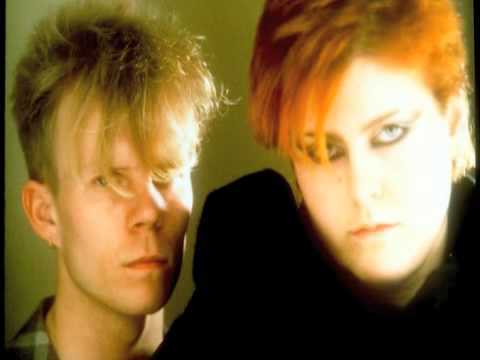 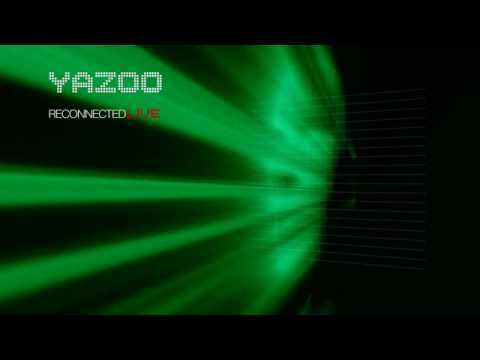 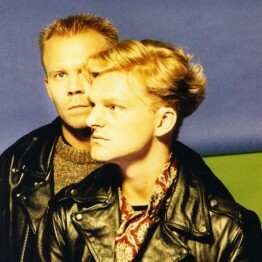 Unveil brand new Vince Clarke Mix of 'Chains of Love'. 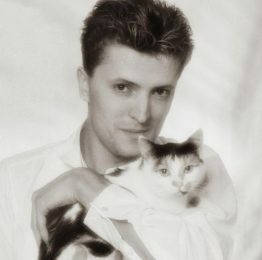 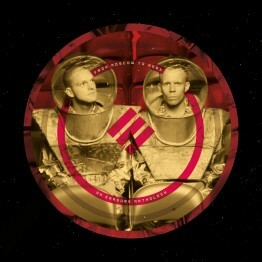 Reveal William Orbit's Interstellar Mix of Erasure's 'Star' - feat. 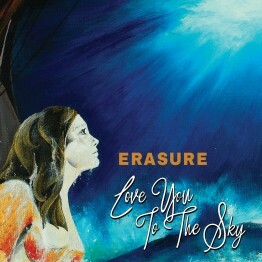 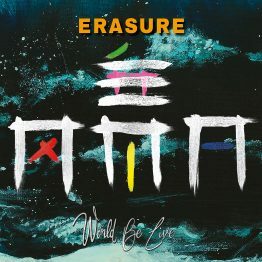 on Always - The Best Very Of Erasure (out 30 October). 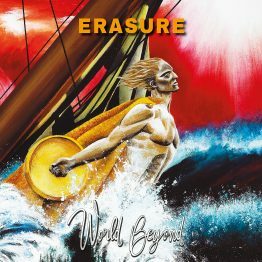 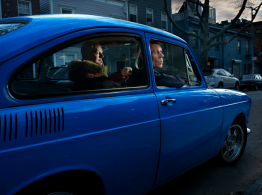 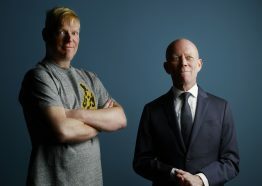 Celebrate their 30th anniversary with a series of releases - "Always - The Very Best Of Erasure" & "Sometimes (2015)".